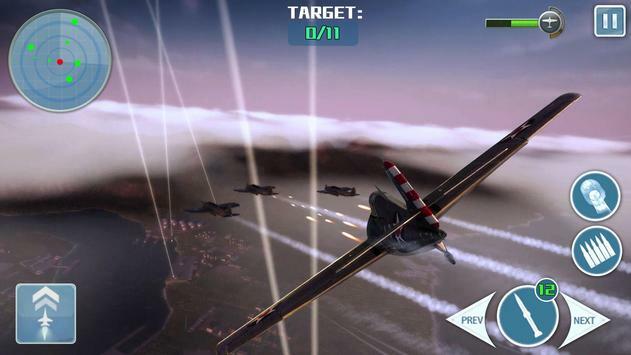 - Realistic air combat scene&special sound effects! - Unique fighter levelup system.Each fighter has its own characteristics and the powers of auto missiles are different! Make your exclusive fighter NOW! - Variouslevel choices. Come and play BOSS challenging levels!More generous rewards waiting for you to come! 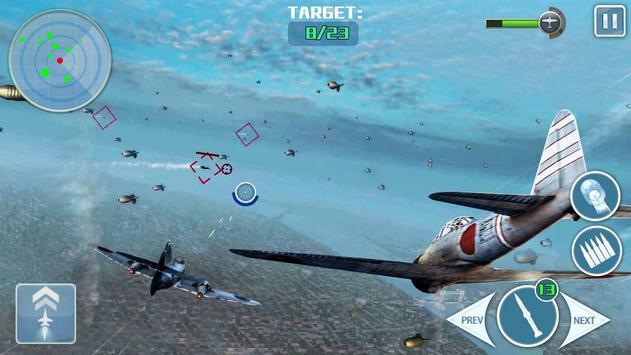 - Drive a fighterin the sky and experience the thrill of chasing and shooting! 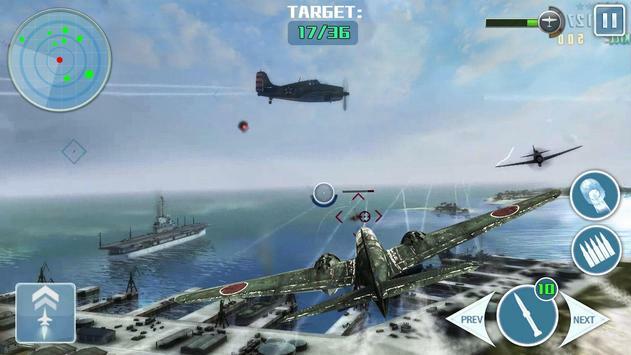 Please review Call of Thunder War Air Shooting Game Game and submit your comments below. We will collect all comments in an effort to determine whether the Call of Thunder War Air Shooting Game app is reliable, perform as expected and deliver the promised features and functionalities.